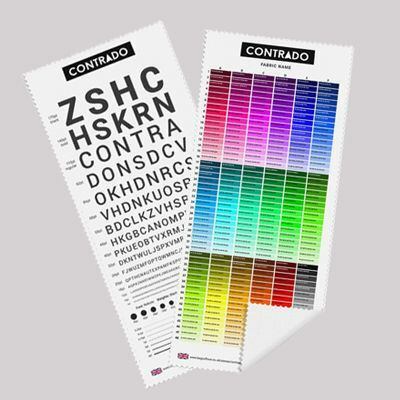 Printed canvas fabric is an extremely heavy-duty material. It has a plain weave and is commonly used for things in which sturdiness is required. This varies from tents and marquees to sails and roofs. Canvas fabric printing is also used for fashion accessories such as bags and cases as well as clothing and shoes, even furniture. 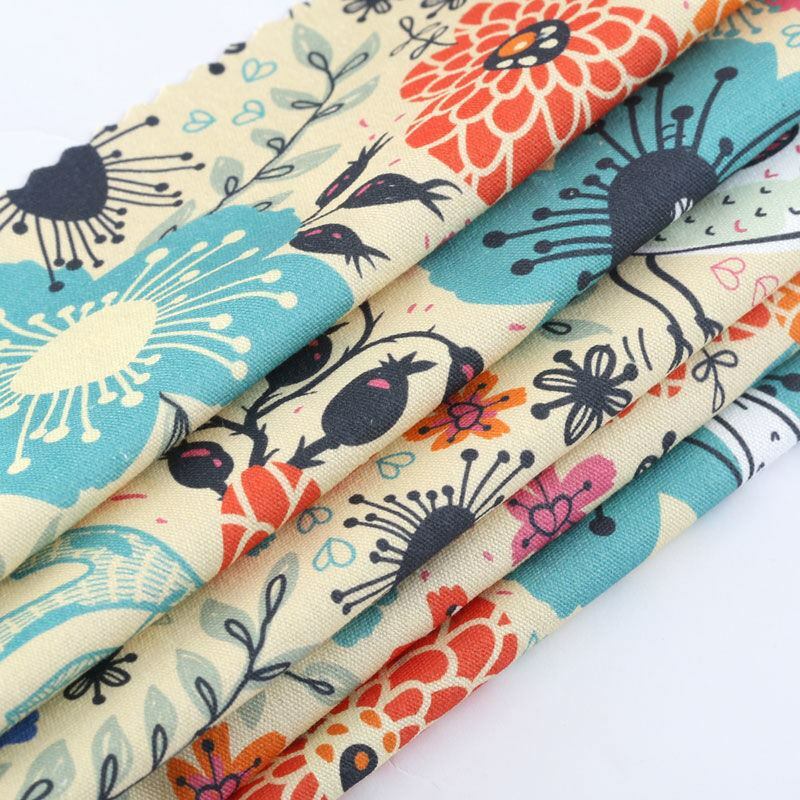 Printing on canvas fabric is perfect for upholstery, or to make a bags or accessories. Its solid build and brilliant durability make it a very popular fabric. 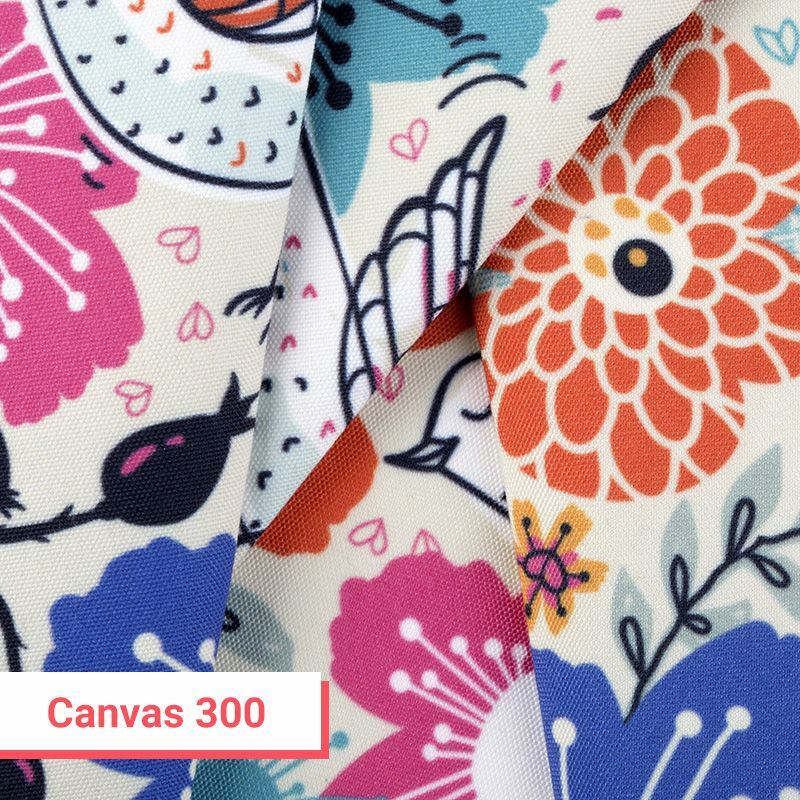 You could use your printable canvas fabric to create jackets, shirts or even a hammock. Whatever your intended project, print on canvas fabric and make something designed to last. 100% natural cotton, 100% organic. Heavyweight with rustic, half panama canvas weave. I had a very good service with this company and excellent advice. Will return with further orders. Great print - Solids and print detail are first rate. Excellent update service and delivery as expected. Canvas is a thick woven fabric which uses a very plain weave. It is usually made from cotton or linen, however, originally it was made from hemp. The plain weave that it uses sets it apart from other heavy fabrics as it doesn't use the twill weave that - for example - denim does. From Old French and Anglo-French, which both appear to come from the Vulgar Latin word 'cannapaceus', canvas literally means 'made from hemp'. Treated canvas is often used as a base for artists to paint on, however, if it is not treated for that use then much of the paint would soak in, and the finished piece would appear blotchy. Embroidery work such as cross-stitch also uses canvas material, as well as photo printing which is stretched over a wooden frame. Your design is printed digitally onto the fabric in full, HD colour. This is done in a variety of ways depending on the fabric, including dye sublimation and pigment printing. We use eco-friendly inks, and you are given a choice of how you would like your fabric finished. It is worth bearing in mind that natural, and in particular, organic fabrics such as our Organic Cotton Canvas naturally show subtle asperities which are part of the fibres of the fabric. As such, these elements might slightly show through your designs and will be more visible when light or white designs are printed. These will be less visible with darker colours, patterns or montages. The organic cotton canvas remains one of the popular choices among our customers. You can have your printed canvas fabric sent as it comes off the printer, or cut on the line of your design with the white border removed. You may prefer to have your canvas fabric printing hemmed. You can choose between black or white thread, and one of our seamstresses will create an overlocked hem around your printed material. Remember to allow extra in your canvas fabric printing measurements for hemming if you are taking this option.